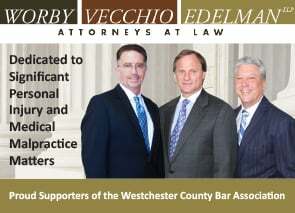 Join the Westchester County Bar Association Today! Join or renew today! ... And enjoy WCBA membership through December 2019! Our MEMBERS are our STRENGTH. SHAPE the future of the legal profession. EDUCATE your peers through continuing education programs. MAINTAIN high standards for the legal community. Join today let the journey begin! NEW MEMBERS: Download a printable application that can be mailed, e-mailed, or faxed back to the WCBA here. MEMBERSHIP RENEWAL: If you are a CURRENT WCBA member, you will need to login to the MyWCBA page to renew your membership online with Credit Card payment (if you have not done so). 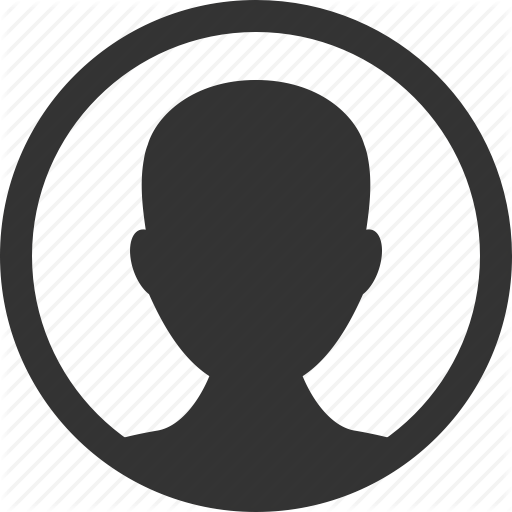 If you are NOT able to login to this page, then you do NOT have current membership and should use the Online Membership Application instead to pay annual dues. Join the Lawyer Referral Service. Download an application here. Join the Assigned Counsel (18 b) Panel. Download an application here. For more information about WCBA membership, please contact executivedirector@wcbany.org or call (914) 761- 3707 x 50. Come back or join today -- save and see what you've been missing! Contributions or gifts to WCBA are not tax deductible as charitable contributions; however, they may be tax deductible as ordinary and necessary business expenses. Sustaining Membership*: The WCBA recognizes the generosity and support of sustaining members by listing their names in the Annual Banquet Journal, the Westchester Bar Journal, the Westchester Lawyer magazine’s annual sustaining member feature, and on our website with a homepage link to your organization and member profile on all subpages. Over 50 CLE Programs Offered Annually. For more information or to register for an upcoming program, please click here. Build Your Practice through our Lawyer Referral Service. Join today for access to referrals by clicking here. Access to Members-Only Benefits. To learn more, click here. Free Membership for Students & Attorneys Admitted Less than One Year.